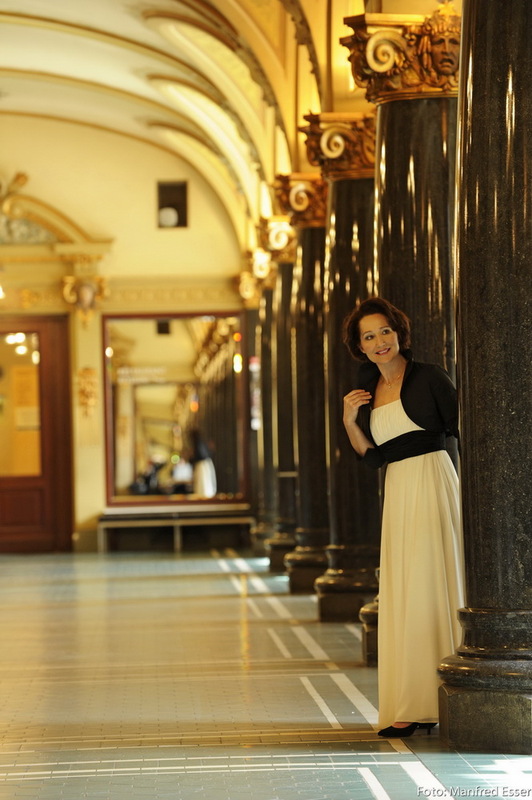 With piano concerto no. 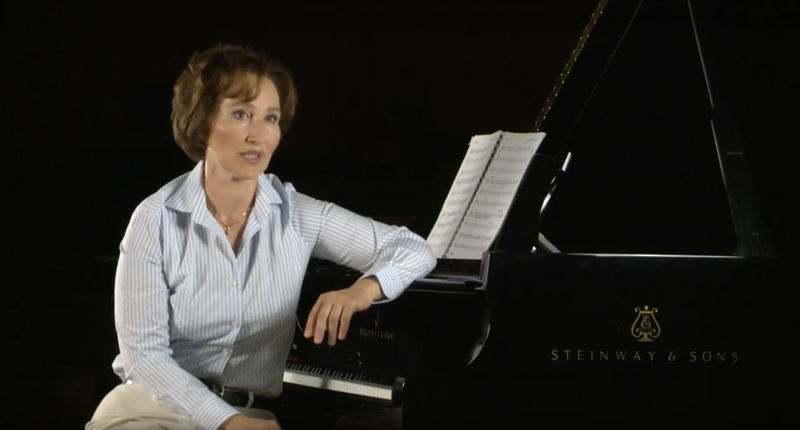 1 in d minor op. 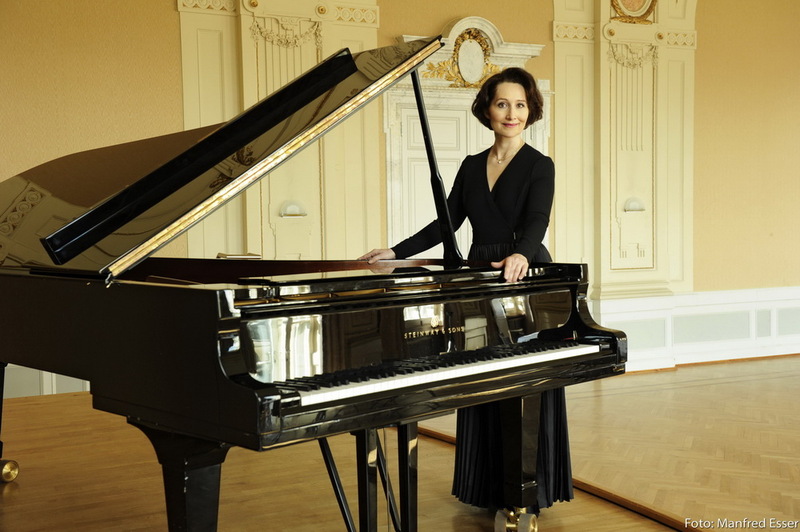 15 by Johannes Brahms and piano concerto no. 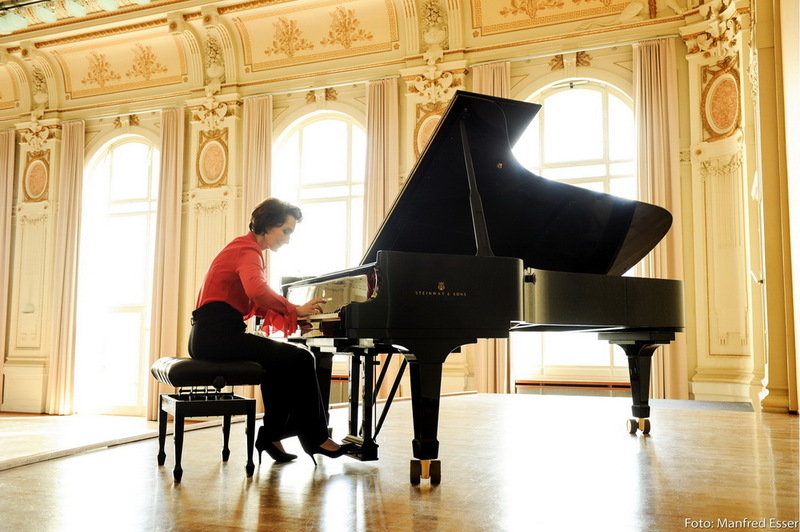 2 in b major op. 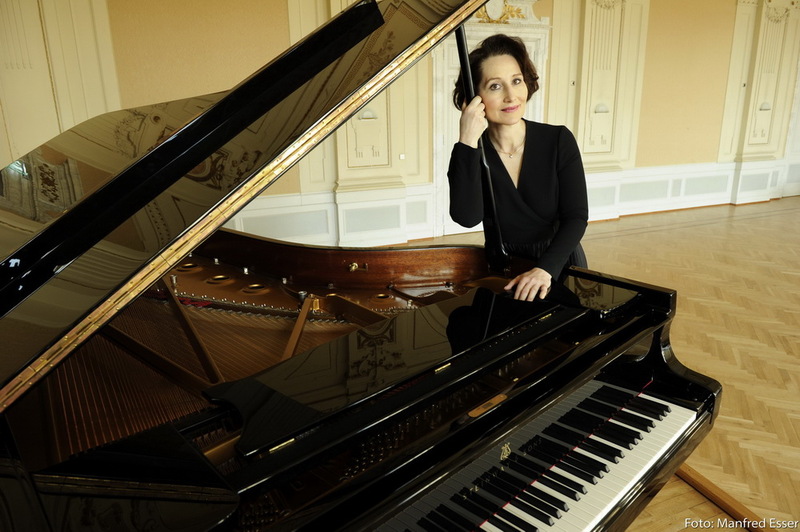 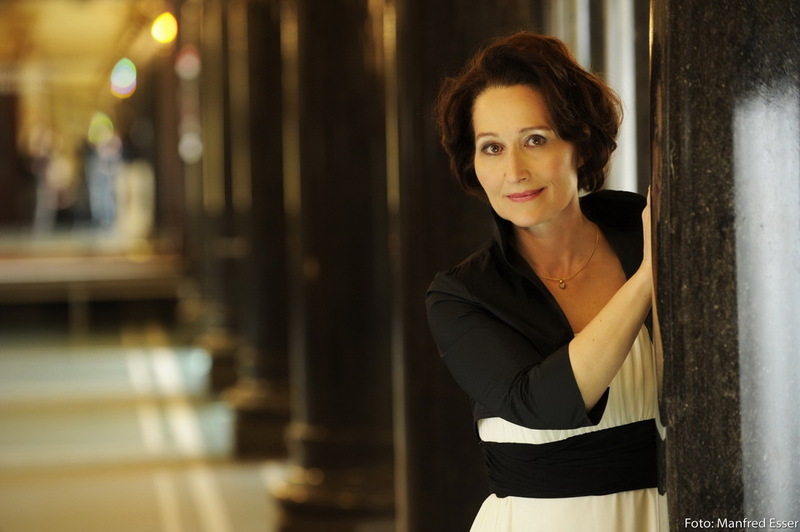 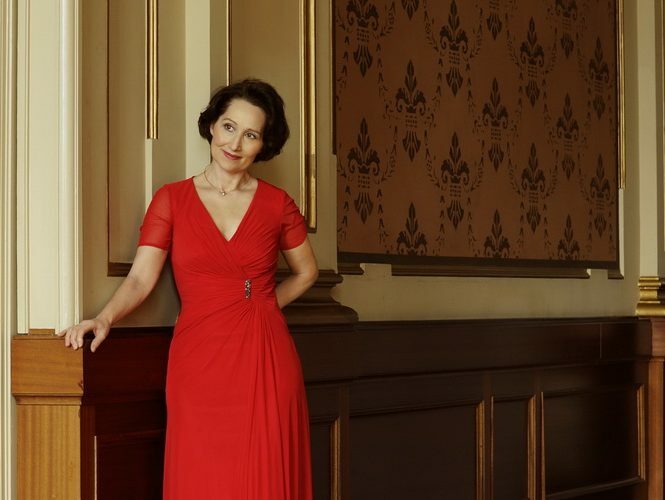 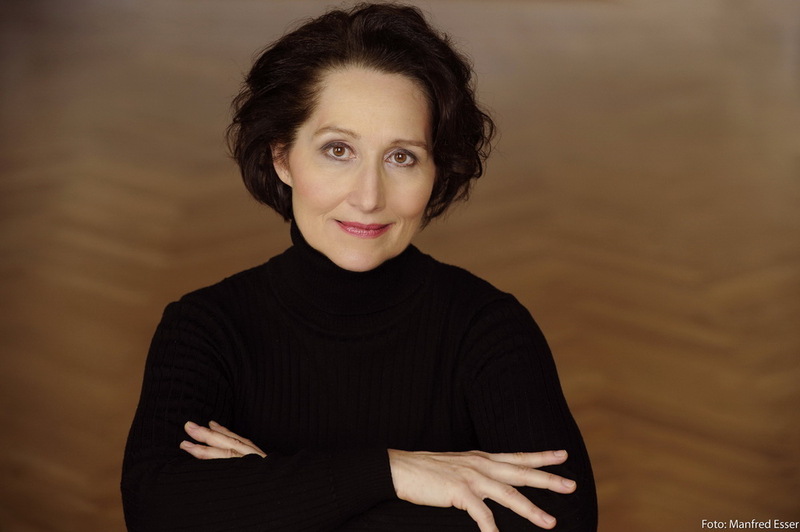 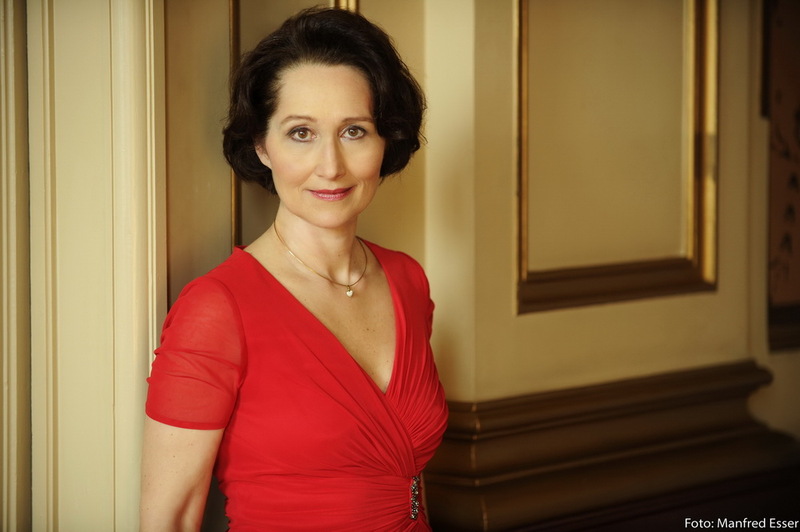 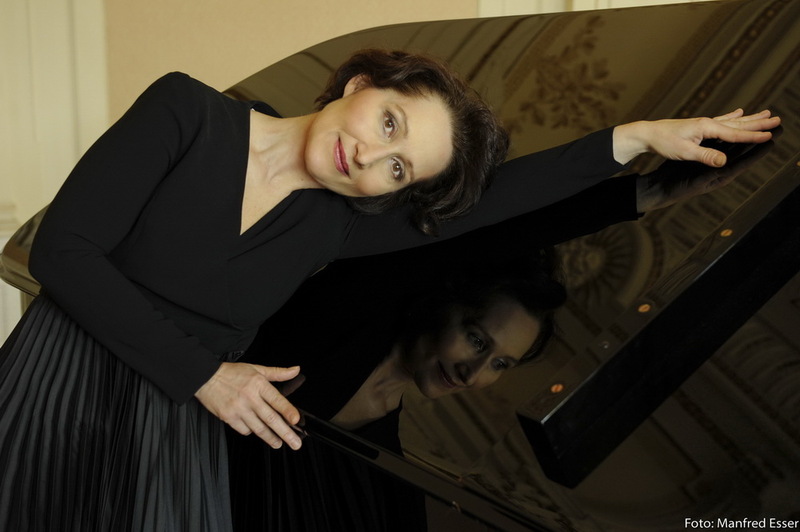 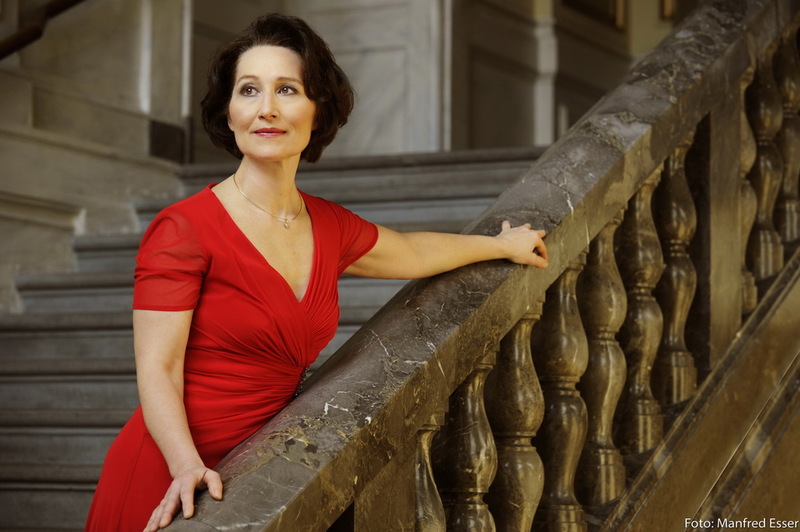 18 by Hermann Goetz, pianist Andrea Kauten juxtaposes the works of two masters, who strike the musical-historical situation in the vacuum of the Beethoven succession illuminate in the second half of the 19th century. 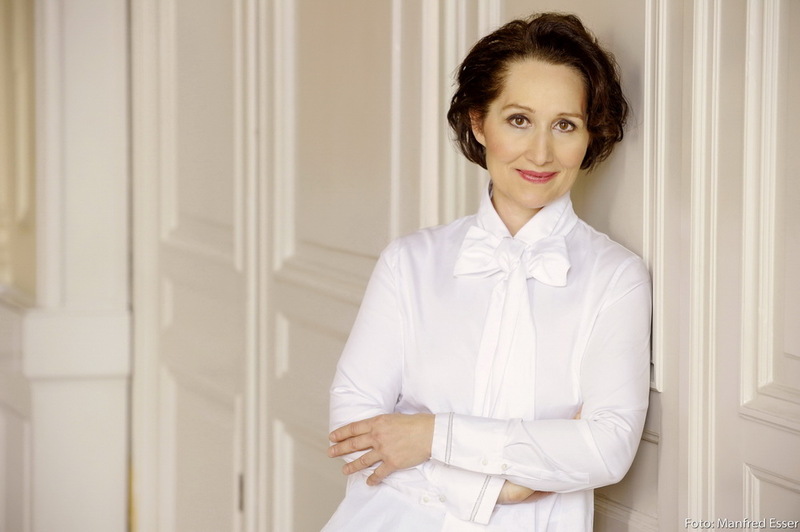 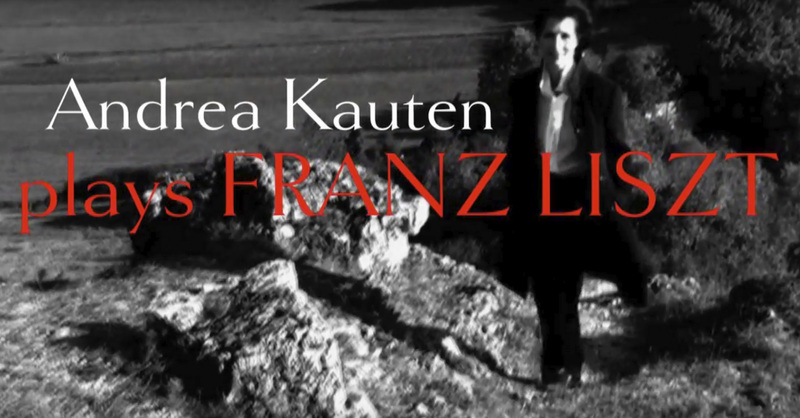 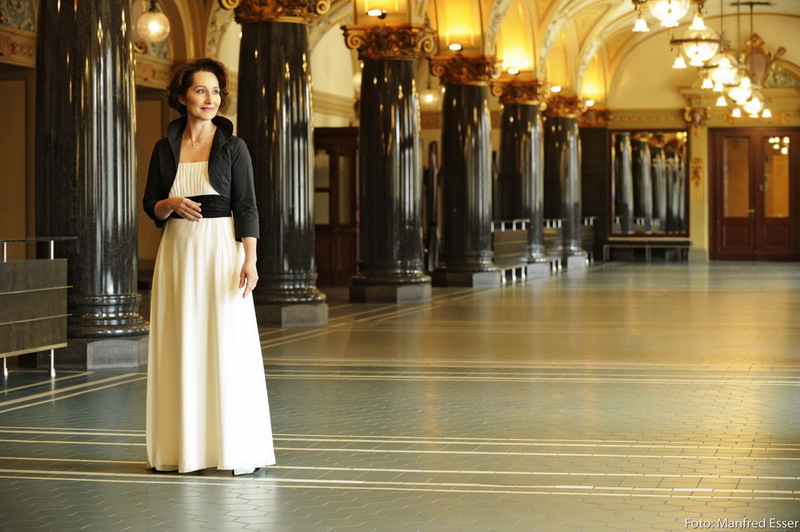 Promotional video about the CD of Andrea Kauten, celebrating the 200th anniversary of Franz Liszt's birthday. 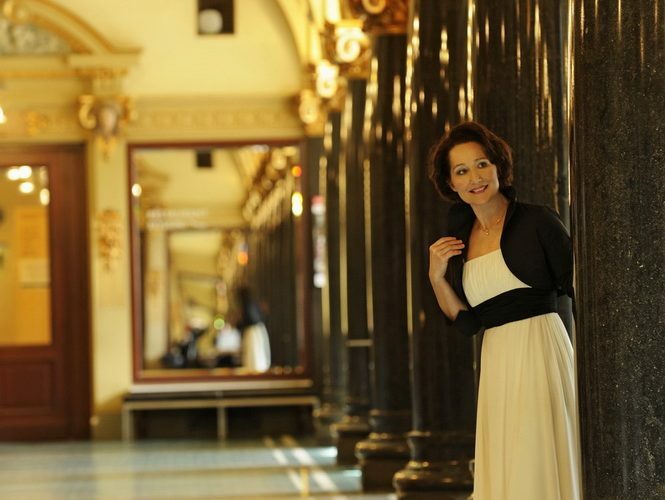 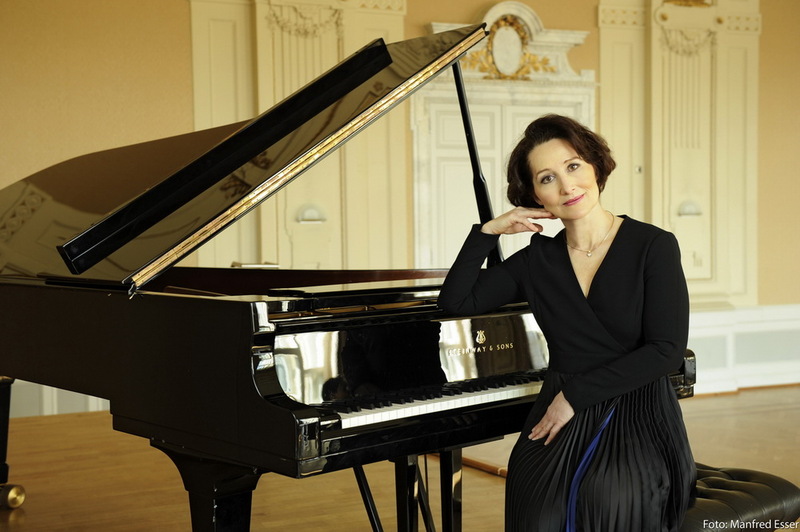 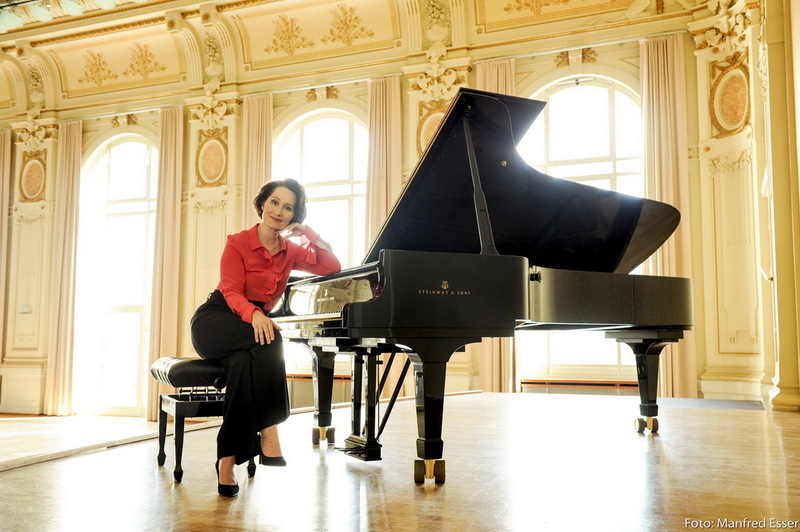 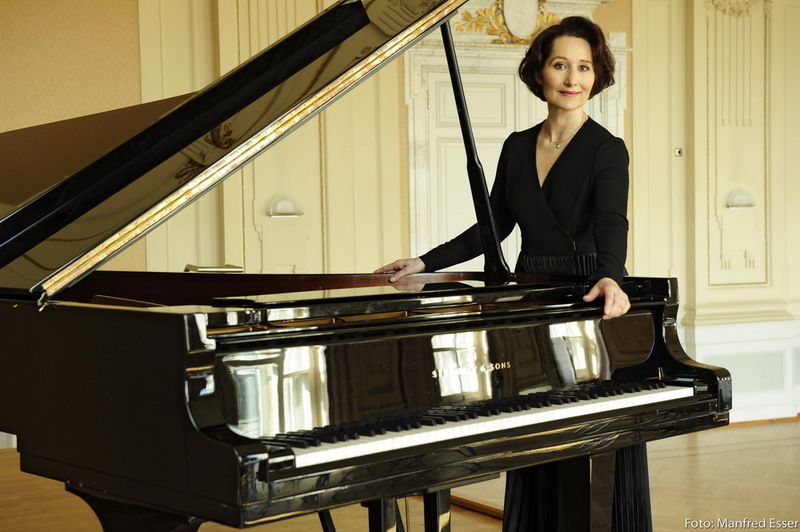 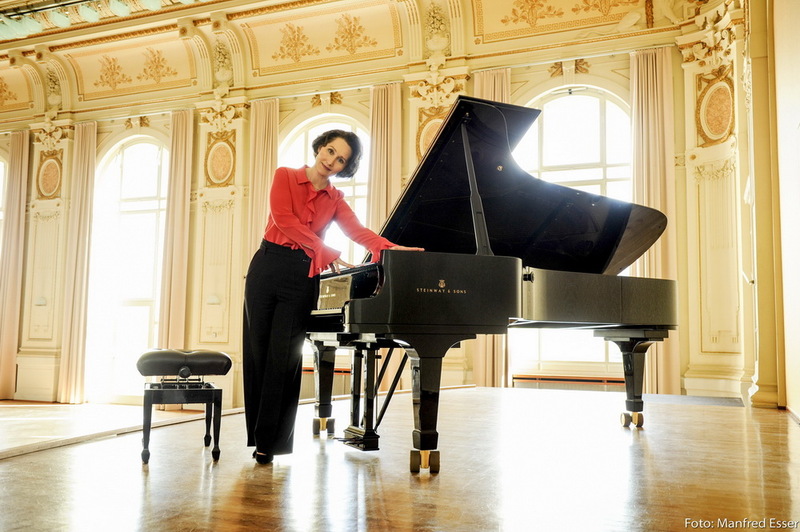 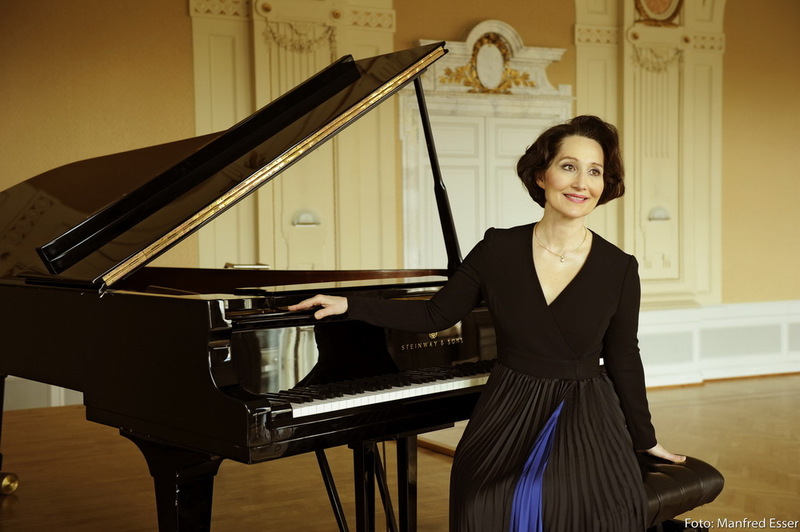 Andrea Kauten talks about her studies at the Liszt conservatory in Budapest and about her views on this outstanding composer of piano music.